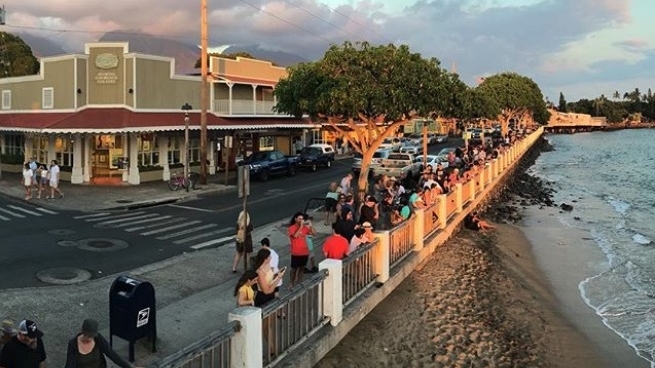 Pre-Arranged transportation from Kahului Airport to Lahaina/Kaanapali or Reverse. 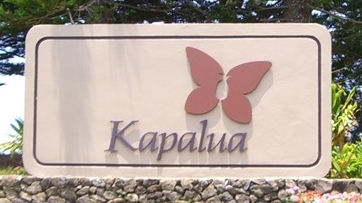 Pre-Arranged transportaion from Kahului Airport to Kapalua or Reverse. Pre-Arranged transportaion from Kahului Airport to Wailea or Reverse. Limits: 4 passengers with Luggage or Up to 7 passengers without Luggage.